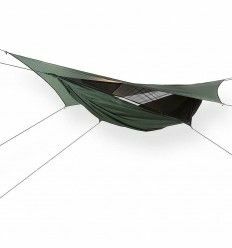 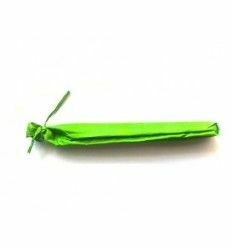 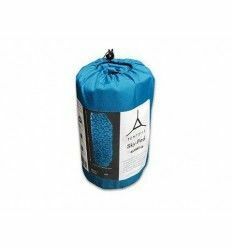 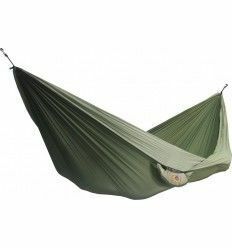 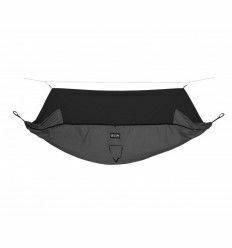 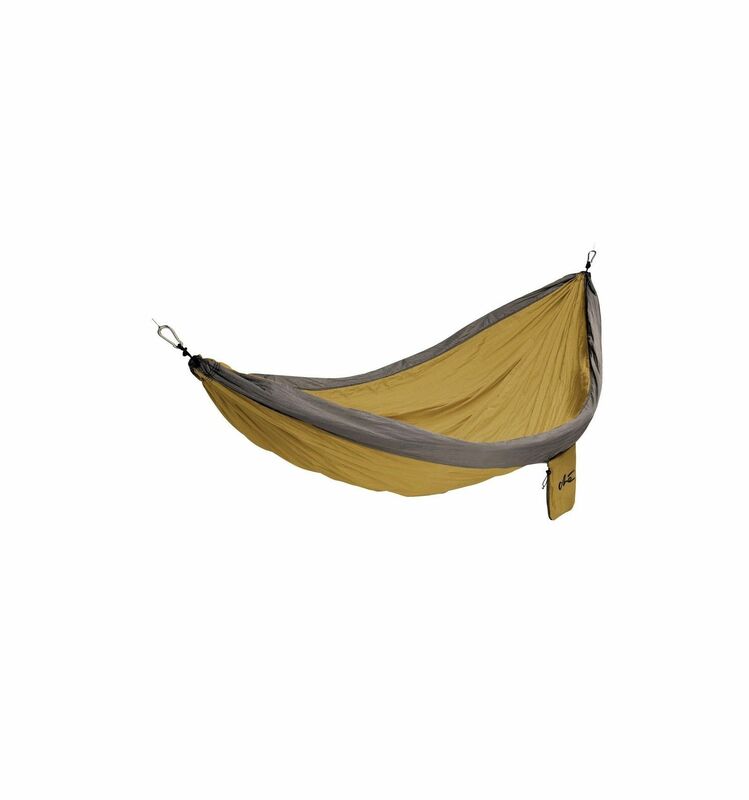 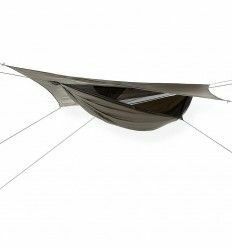 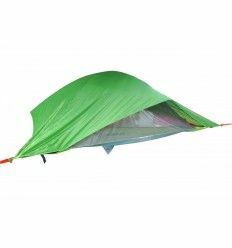 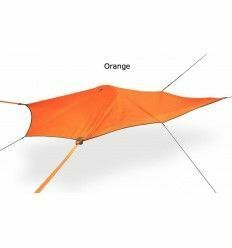 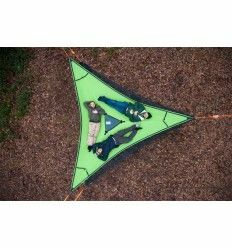 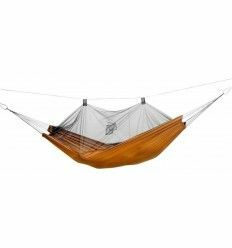 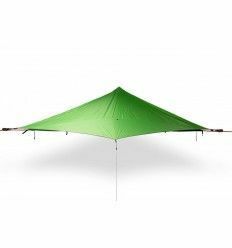 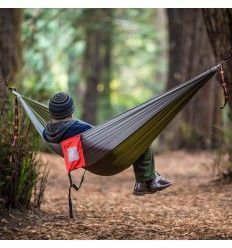 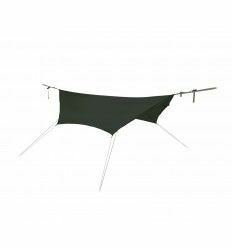 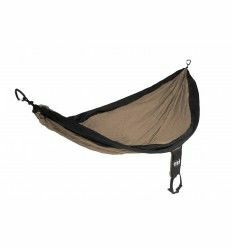 With the Che Hammock you can go hiking ultralight and ultrafast. 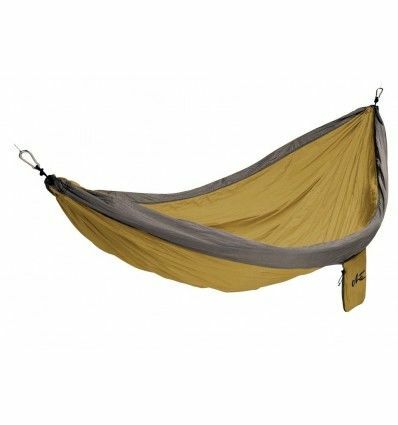 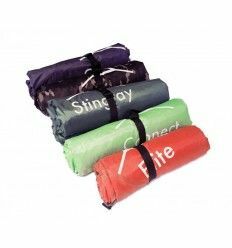 Its purpose is just for chilling out, contemplating and enjoiyng nature so it doesn't come with a rain cover but in case you can join your friends at the Stingray tree camp because this hammock can attach itself directly to the Stingray's D-rings. 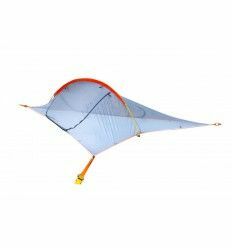 The Stingray fly would extend over it to provide rain protection.